Emotional intelligence is strongly linked with the overall performance of a project manager. While technical skills have long been fundamental to project management success, the shifting demands of today's business landscape mean that soft skills are becoming increasingly valuable. They are highly adaptable and can be transferred across a range of projects, as well as being more difficult to teach than technical skills. As a result, many employers are looking for qualities such as emotional intelligence in their candidates, seeking out project management professionals that are not only good at managing processes, but people. According to the State of the Heart 2016 study from Six Seconds, there is a strong link between emotional intelligence and performance, with the quality able to predict 55 per cent of variations in key success factors. Six Seconds CEO John Freedman says that emotional intelligence is a vital skill for top leaders, and thus it can go a long way to differentiating project management candidates from the rest of the talent pool. "In the study we found people with higher-than-average emotional intelligence are dramatically more likely to be high performers - it means that essentially, emotional intelligence is a requirement," he said. Technology gives project managers increased flexibility and helps to minimise mundane tasks. Another factor we can expect to continue shaping project management this year is technological innovation. New developments in areas such as digital tools and automation are transforming the nature of project management and making the recruitment of professionals with IT skills a central focus for many employers. 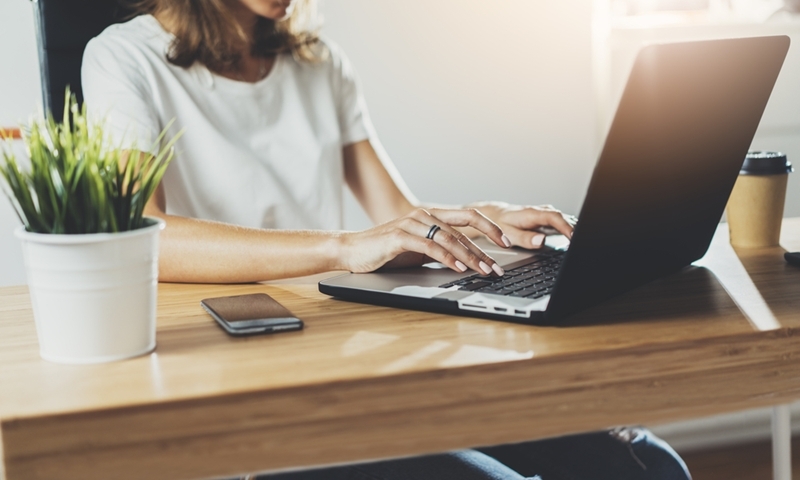 Not only does technology help to minimise mundane or repetitive tasks, but it also allows many project managers the option to work flexibly or remotely as required. It also means that businesses have to be more adaptable and responsive when delivering projects, and work to stay ahead of the curve. "We are implementing features and products and using technology that was not invented 18 months ago," said the Telstra Corporation's Capital Planning & Delivery Executive Bronwyn Clere, to the Project Management Institute (PMI). "We know that what we set out to do at the beginning of that time period is not what we will finish out doing. So we are focusing on very rapid delivery cycles, asking ourselves: How do we mobilise a project very quickly? How do we use the right delivery techniques to work through it quickly? How do we get product into market or to customers or into the business, and implement that, rather than doing some big-bang transformation?" Half of all companies credit increased agility to the expertise of their project managers. Finally, businesses are increasingly prioritising agility in their approaches to projects, with the 2017 Pulse of the Profession report from PMI finding that organisations have seen a notable increase in agility over the past five years due to changing consumer demands and the pressure to be innovative. "The world is changing very quickly around us, so much so that we cannot afford anymore to have projects taking two to five years to deliver, because, during this time, the initial requirements have changed," said Senior Partner of Progress Direction at Michelin, Phillipe Husser. Around half of survey respondents said that this improvement was largely due to the expertise of their project managers, demonstrating how important it is to sources quality professionals through a specialist recruitment agency for such roles. Whether you're looking for a new opportunity or to expand your team, contact The Recruitment Company to find out more about our services within the project management sector.